Whether it's a hotel, casino, or restaurant, when it comes to your business you want the best for your guests. From the comfort of their towels to the best drinking water available, we offer a variety of commercial softening, conditioning, filtration, and drinking water systems for almost any application through our commercial product line, CustomCare® — Powered by WaterCare. Water treatment to fit every application. Big or small, at Absolute Water Solutions, we can treat it all! The advanced technology of WaterCare's CareSoft Pro softeners can also handle the highest flow rates. Businesses, farms, or even large families may have a greater demand for water than the average home. That's why WaterCare offers softeners that can connect to wider plumbing to deliver more treated water at any given time. 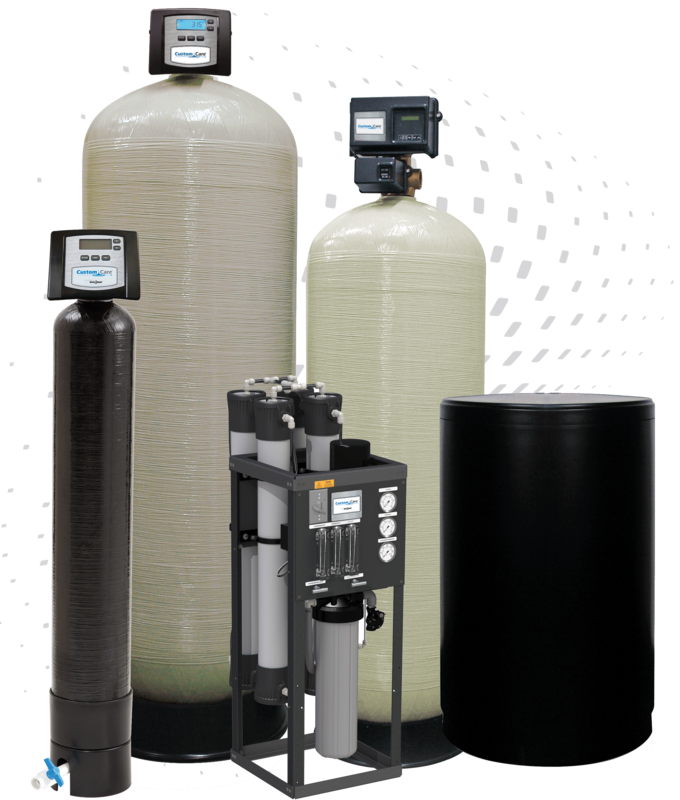 If you think you might need to upgrade to a bigger system, ask us about our CareSoft Pro 1.25" water softener. We would be happy to discuss your water needs to see if this is a good fit for you.